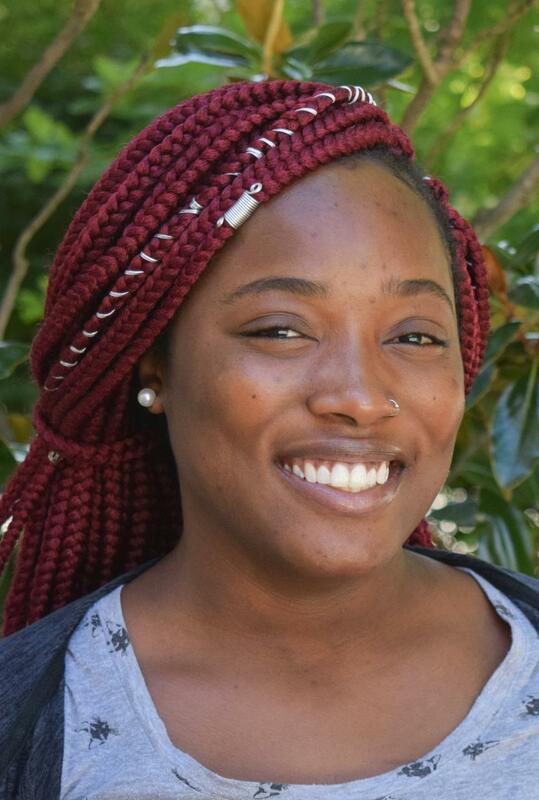 Aliyah Brooks joined the Waldorf School of Baltimore as Children's Garden Assistant/Forest Aftercare teacher in August 2018. Prior to joining Waldorf School of Baltimore, she worked as a Museum Experience Associate at Port Discovery Children's Museum. There, she did many tasks including arts and crafts, Mother Goose on the Loose and teaching programs. Ms. Brooks has also worked in daycares in Baltimore and Columbia, Maryland. In her spare time, Ms. Brooks likes to provide babysitting services to a few of her neighbors. Children have always been a big interest in her life and working at the Waldorf School will bring out the best in her!